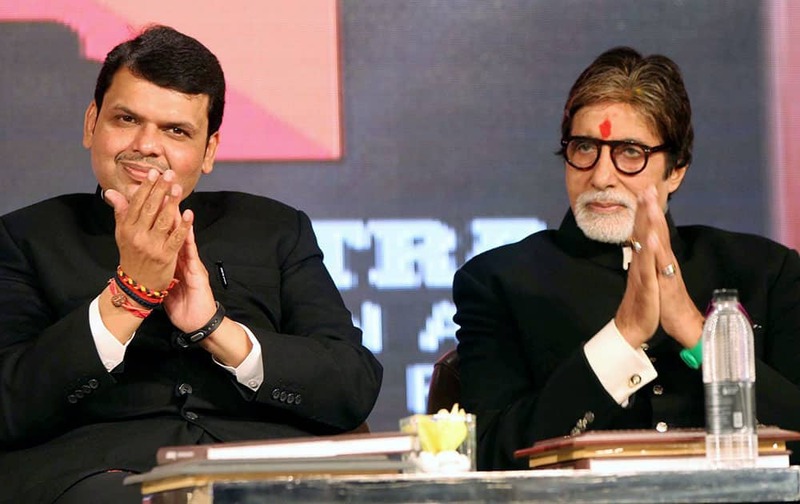 Chief Minister of Maharashtra, Devendra Fadnavis with actor Amitabh Bachchan at the launch of a Coffee Table book on Maharashtra Cuisine and unveling of a mobile app Maha Explore, in Mumbai. 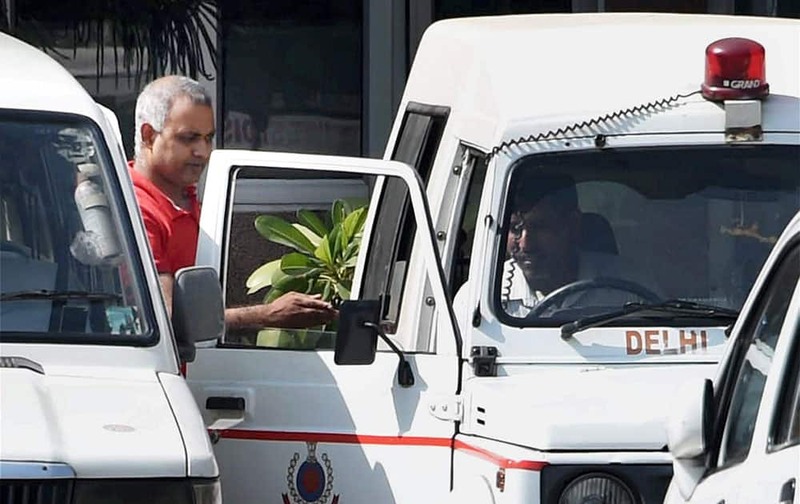 AAP MLA Somnath Bharti is taken to Dwarka court by the Police in New Delhi. 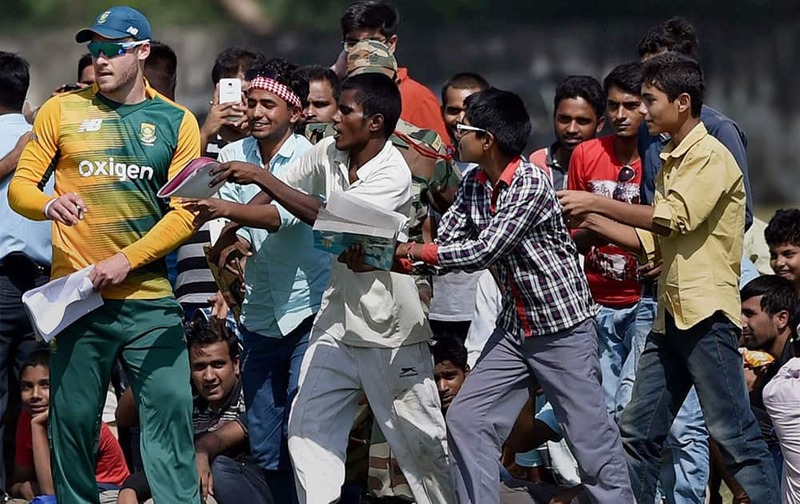 South African player Miller giving autograph to his fans during their T20 practice match at Sports Complex Air Force Station, Palam in New Delhi. Suresh Raina, Ajinkya Rahane and Akshar Patel interact with media at Himachal Pradesh Cricket Stadium in Dharamsala. 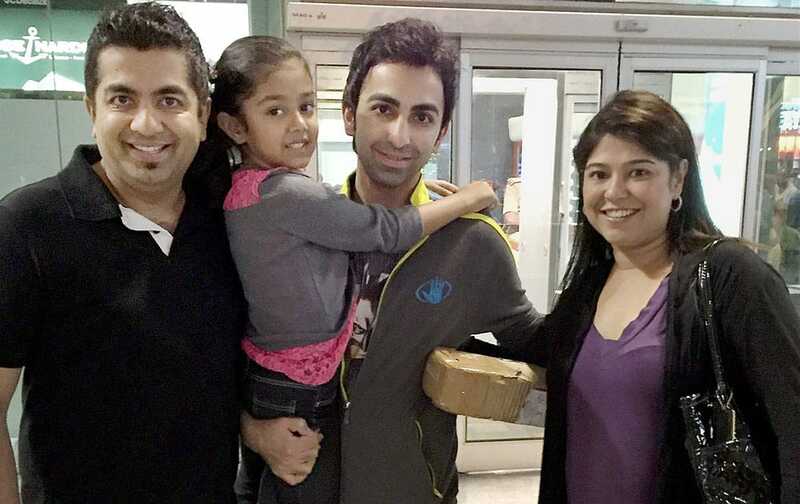 Cueist Pankaj Advani with his family upon his arrival at Bengaluru International Airport on Monday after winning his 14th world title in Adelaide. 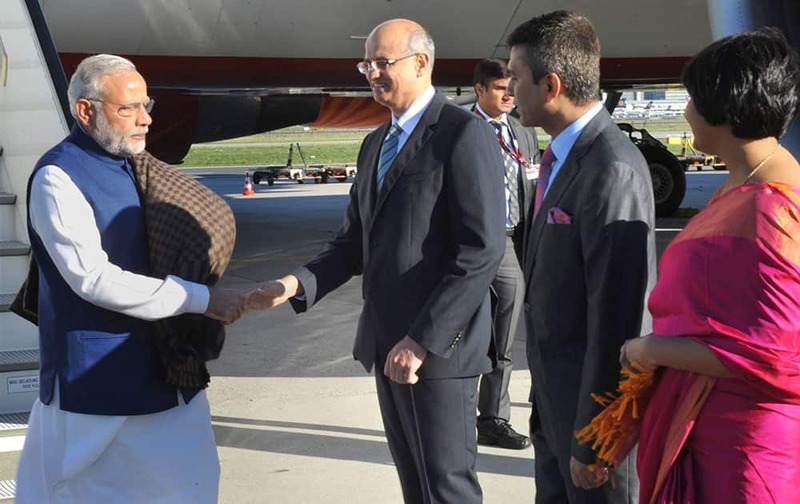 Prime Minister Narendra Modi being received upon his arrival at Frankfurt International Airport. 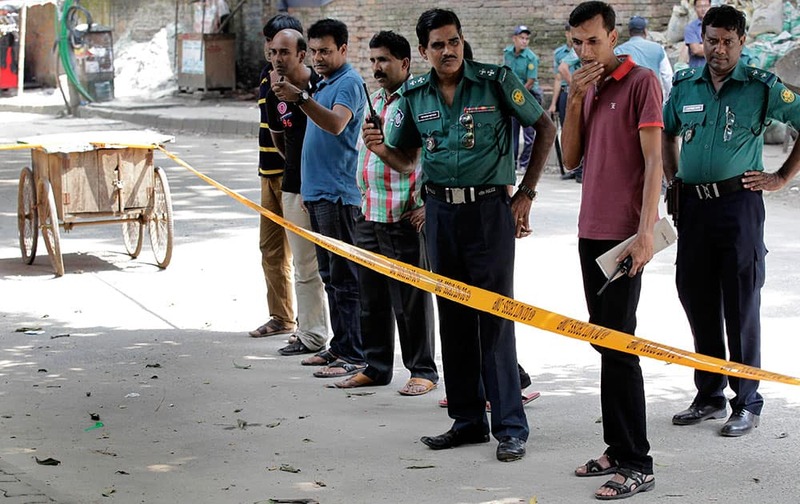 Members of Bangladeshi police and detective branch stand by the site where Italian citizen Cesare Tavella was gunned down by unidentified assailants in Dhaka, Bangladesh. 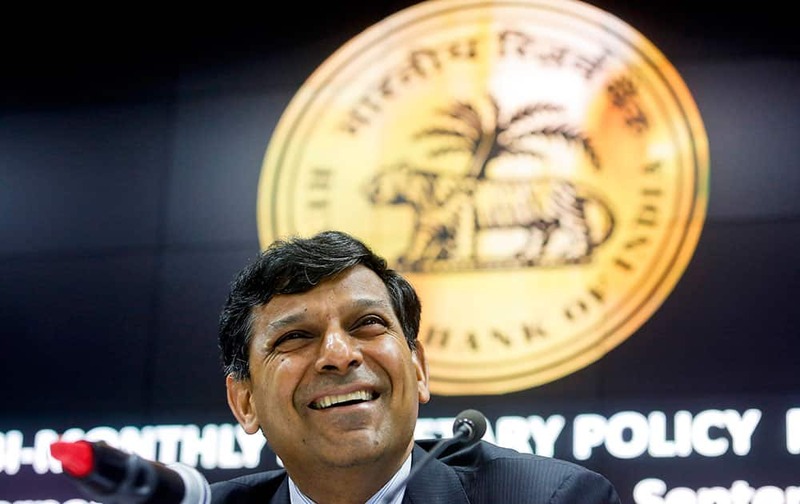 Reserve Bank of India governor Raghuram Rajan smiles during a press conference in Mumbai. 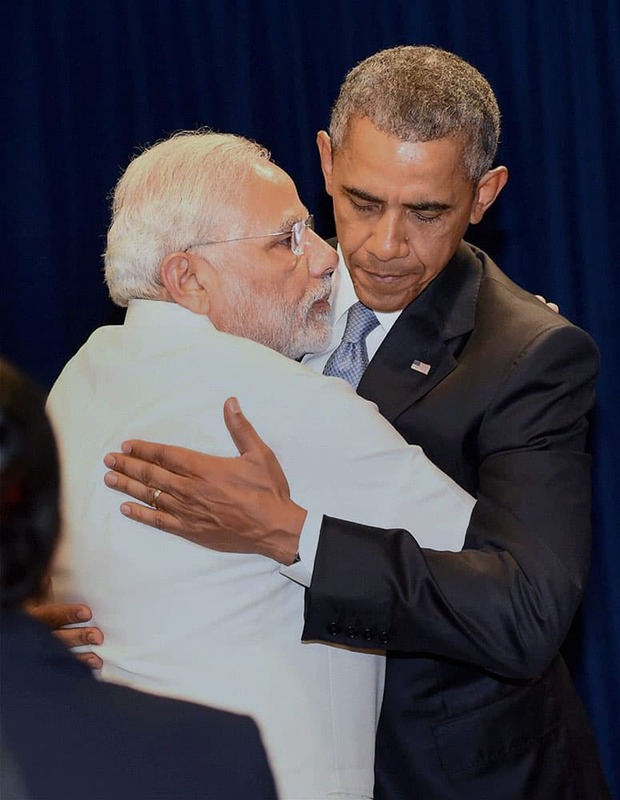 India's central bank on Tuesday cut its key interest rate by half a percentage point, aiming to spur economic growth as inflation cooled to the lowest since November. Thailand's former Prime Minister Yingluck Shinawatra leaves Bangkok's Criminal Court, Thailand. India A's Manan Vohra plays a ball against South Africa during a practice Twenty20 match in New Delhi. 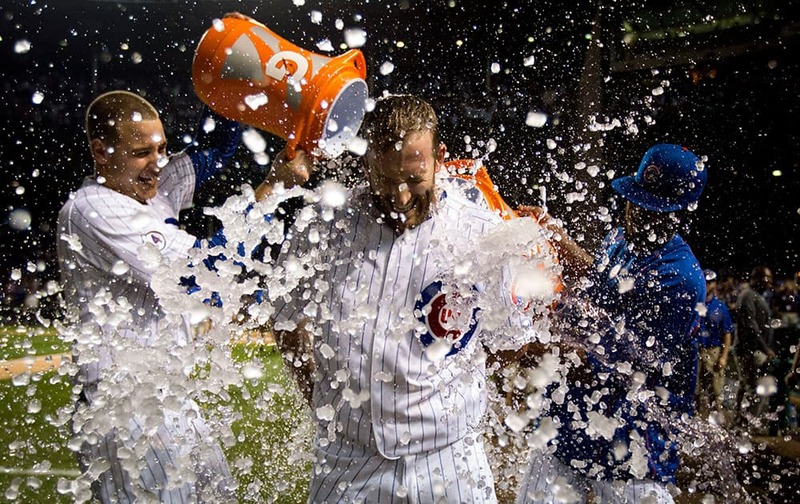 Chicago Cubs Chris Denorfia has water dumped on him by teammates Anthony Rizzo, left, and Dexter Fowler, right, after a walk-off home run against the Kansas City Royals during the 11th inning of a baseball game in Chicago. 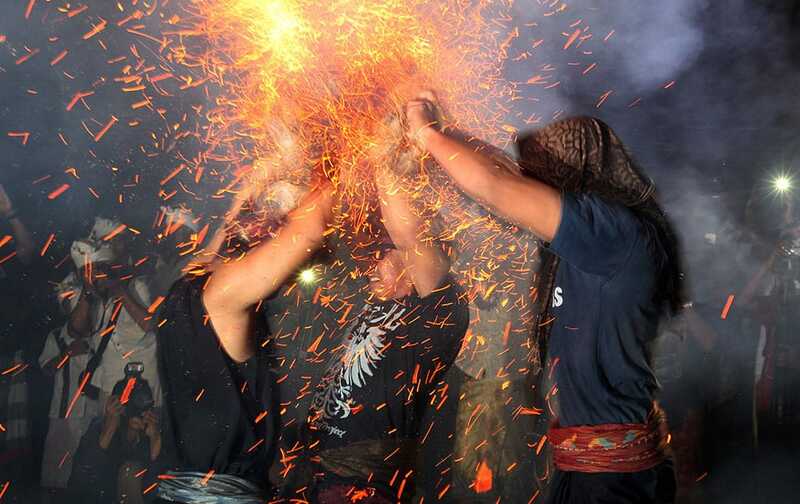 men lash each other with burning coconut husks during the annual "Mesiat Geni" ritual at a Hindu temple in Bali, Indonesia. 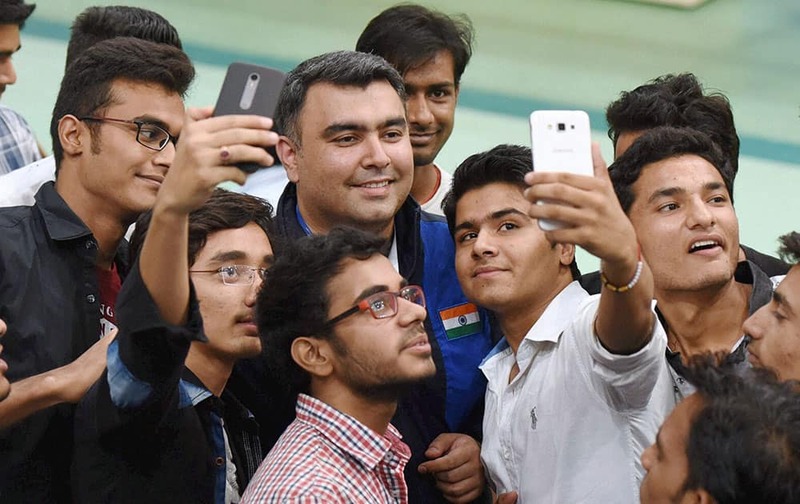 Fan taking selfies with ace shooter Gagan Narang at 8th Asian Air Gun Championship in New Delhi. 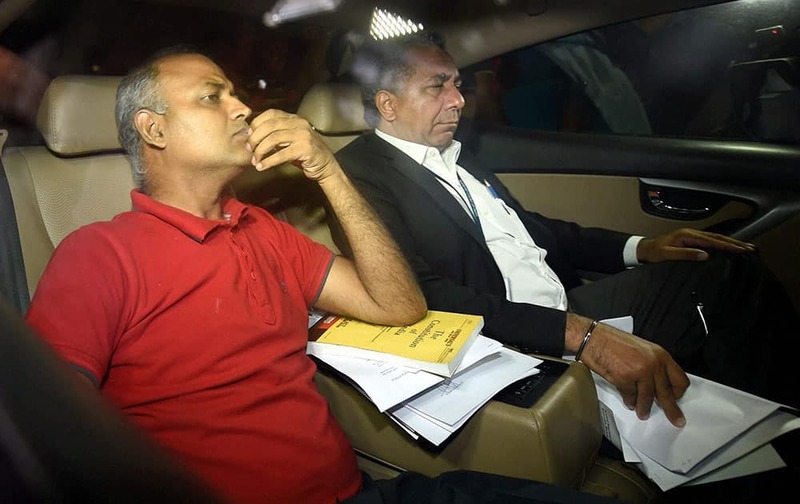 AAP MLA Somnath Bharti with his lawyer arrives to surrender at the Dwarka North Police Station in New Delhi. 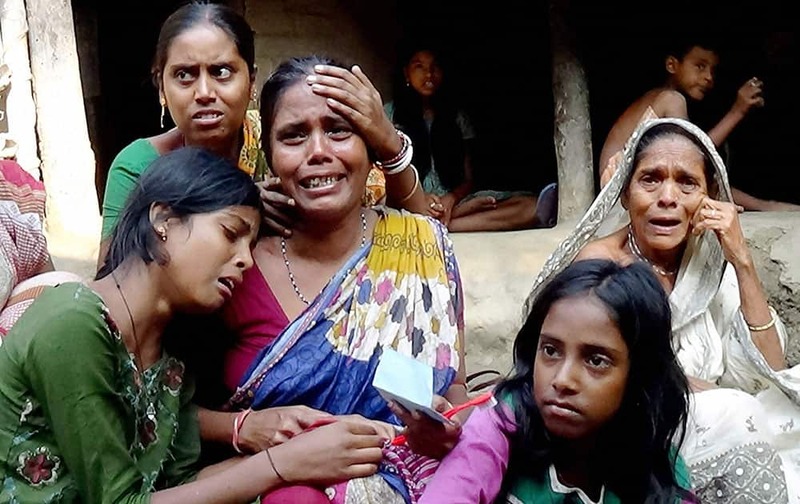 Relatives of hooch tragedy victims wail at Moina in East Midnapore district on West Bengal. 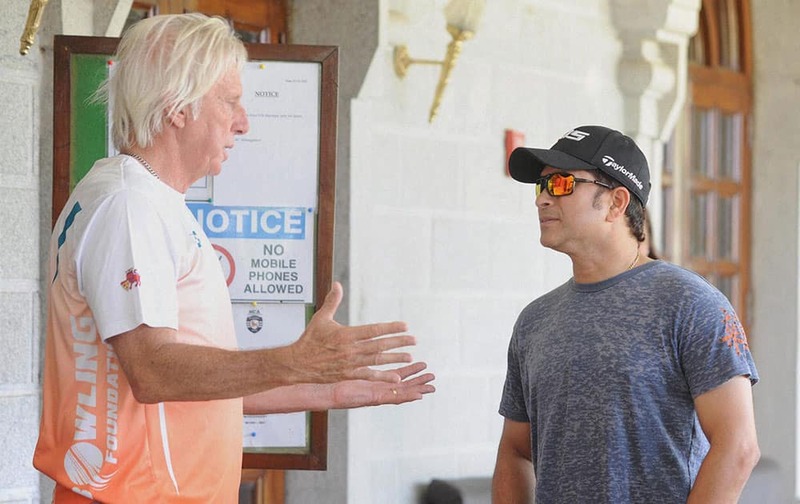 Sachin Tendulkar with Jeff Thomson at BKC Ground in Mumbai. 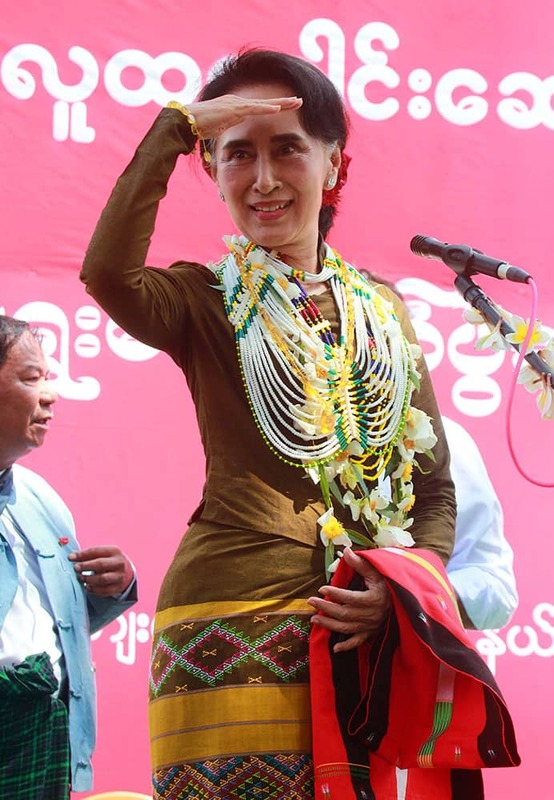 Myanmars opposition leader Aung San Suu Kyi looks at supporters of her National League for Democracy party.